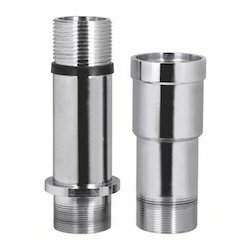 We also offer a wide range of Column Pipe Adapter Set in SS (Stainless Steel) as required. These adopters are highly durable, reliable and have a long service life. These products are manufactured as per the requirements of the customers. The adopters are available in various sizes. The adopters are available at market leading prices. We offer a wide range of Jointer Pipes. These products come in different sizes and designs. These products are manufactured as per the specifications and requirements of the customers. The products are available at market leading prices. The pipes are highly durable and have long service life. 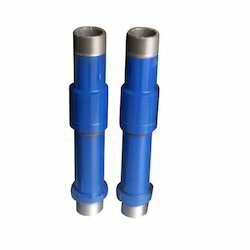 We also offer a wide range of Column Pipe Adapter (SS and CI). These adapters are highly durable, reliable and have a long service life. These products are manufactured as per the requirements of the customers. 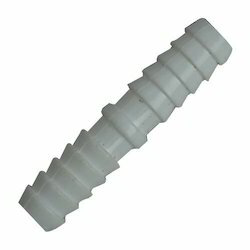 The adapters are available in various sizes. The adapters are available at market leading prices. 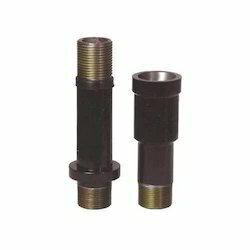 We also offer a wide range of Cast Iron Column Pipe Adapter Set. These adapters are highly durable, reliable and have a long service life. These products are manufactured as per the requirements of the customers. The adapters are available in various sizes. The adapters are available at market leading prices. 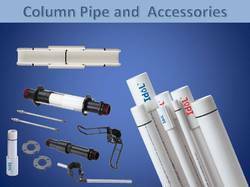 We also offer a wide range of Column Pipe Accessories manufactured as per the requirements of the customers. The Adapters, Flanges, Rods are available in various sizes. The Adapters, Flanges, Rods are available at market leading prices.